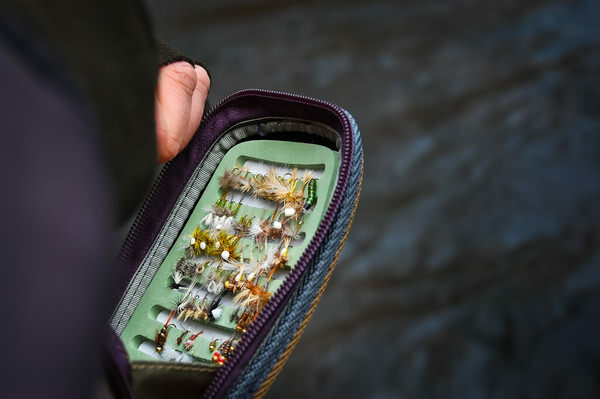 In this article, we are going to explore 5 of the best fly fishing destinations in the USA, in no particular order. 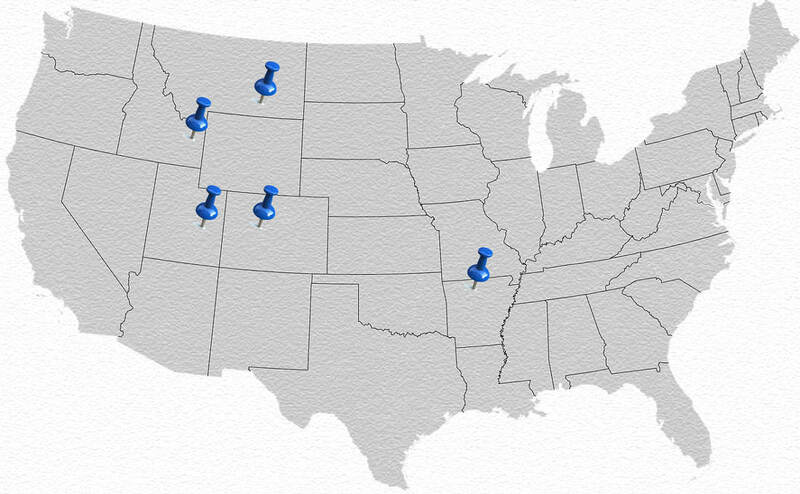 They are spread across 5 states in the most beautiful parts of the country. 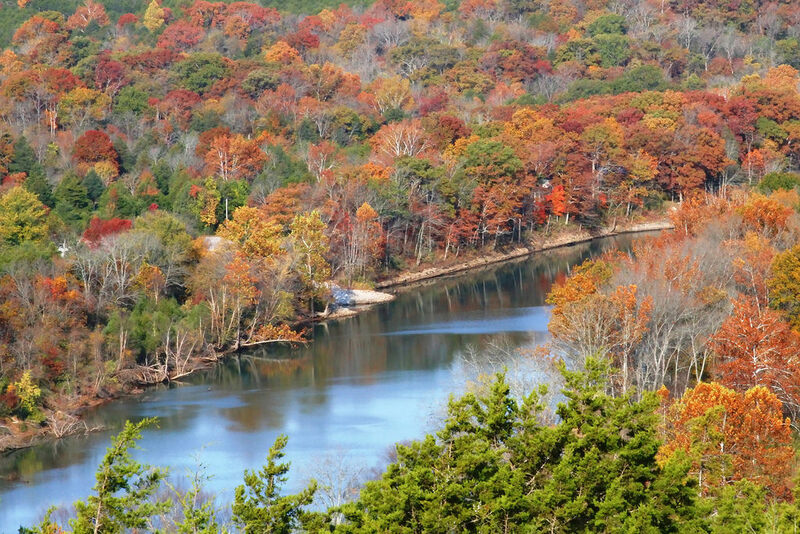 There’s a lot to do on White River, including camping and of course fishing. 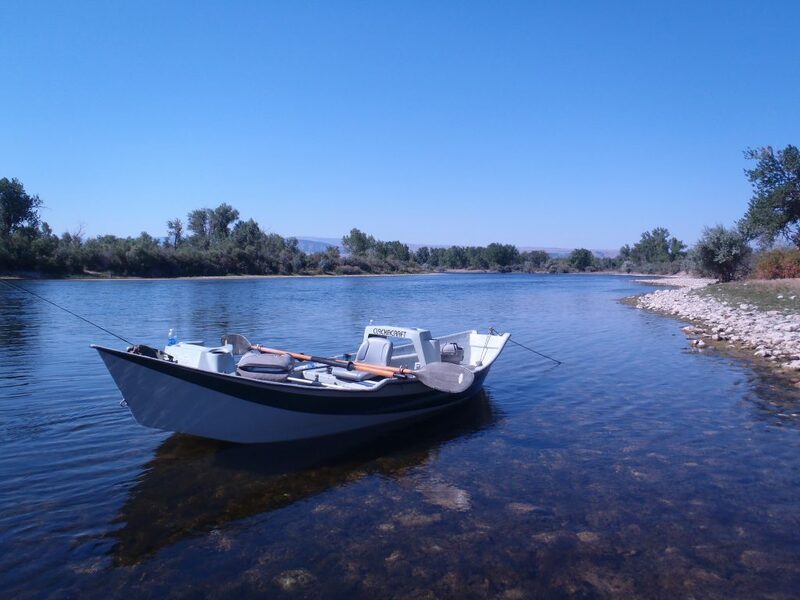 You can even get some guided fishing tours at many different spots. Try to avoid holiday weekends, since that is the busiest time of year for this area. Occasionally, north Arkansas will get some snow and ice, so you will have to plan your trip accordingly. As a tributary of the Roaring Fork River, the Fryingpan River is about 14 miles long. 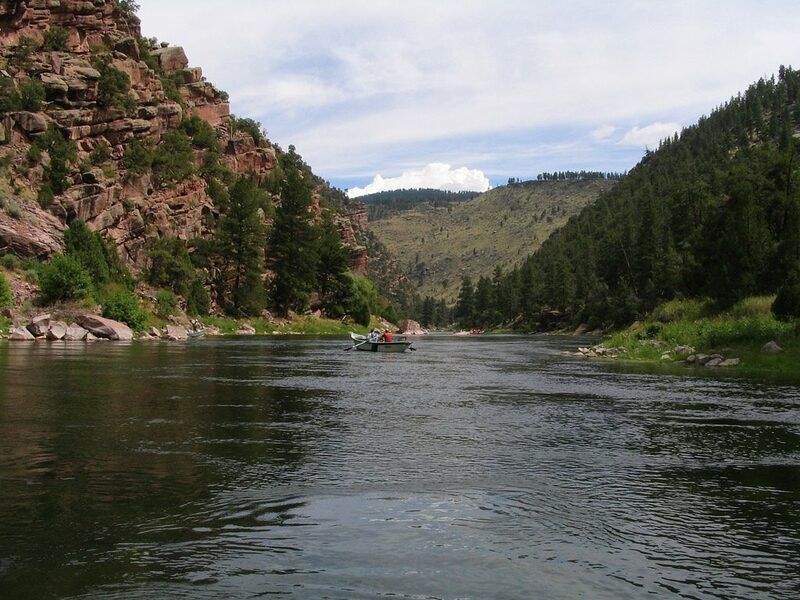 It is located in west central Colorado, an area that is known for many rivers and lakes that could be considered the best fly fishing destinations in the country. 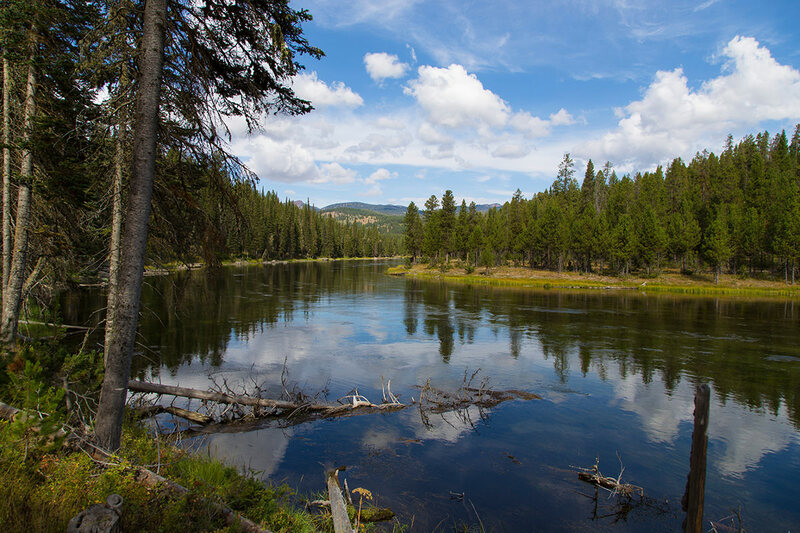 The river got its name from an amazing story during frontier times when a trapper hung a frying pan in a tree to mark the spot where he left his injured friend while he went for help. 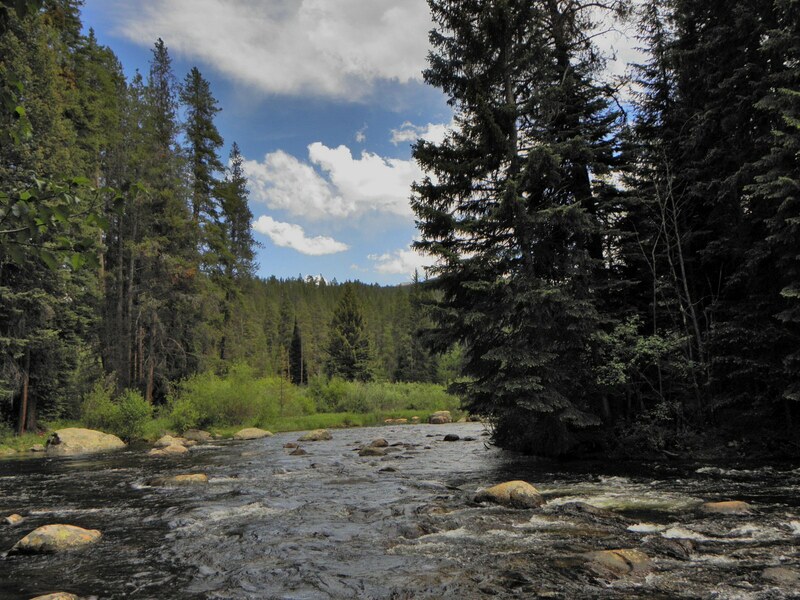 Considered one of the finest dry fly streams in the world, Henry’s Fork is legendary. Beautiful waters marked with lush grassland and mountains as a backdrop make this place one of a kind. 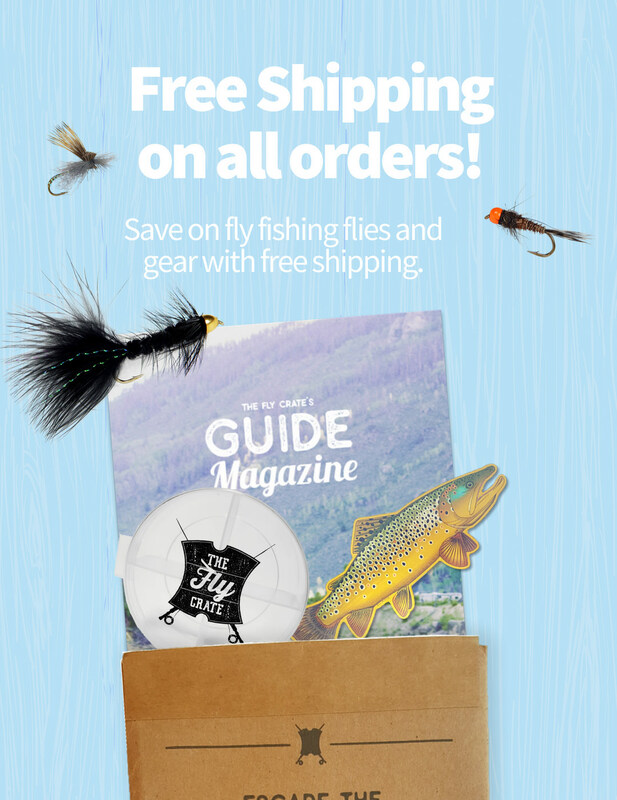 The Henry’s Fork Lodge is a great place to stay and pick up some guides as well. It is considered one of America’s greatest fishing lodges. The river runs through Crow Indian reservation lands, so there are restricted areas of access. You will definitely want to do your homework before visiting so that you don’t accidentally trespass. There is a nice reservoir and canyon that are part of the Bighorn Canyon National Recreation Area. 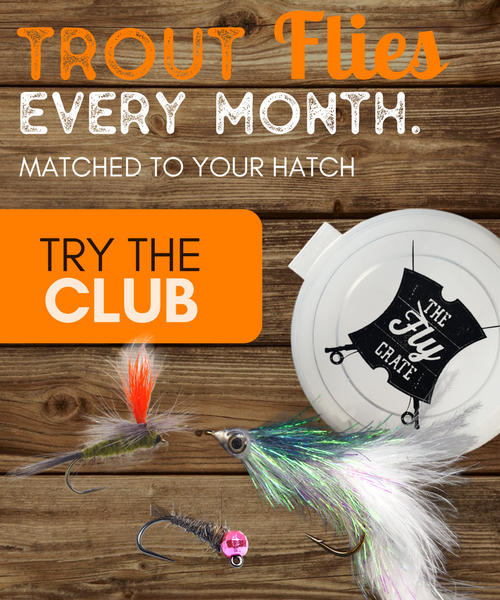 Fishing is pretty good year round, but many would agree that August is the best month to come. There are some campsites nearby for you to stay, or you can go for lodging in Hardin which is just a short drive.